Need a Break from Daily Life? Take a break from the hustle and bustle of everyday life and journey to the U.S. Virgin Islands. Feel the ocean breeze while lackadaisically strolling along a secluded Caribbean beach with white sands and blue tides. 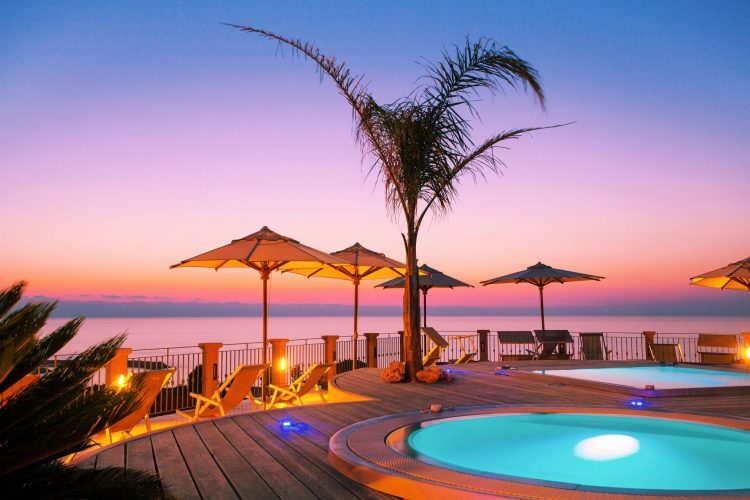 Sit back in a hot tub on the deck of a resort and bask in the beauty of the island’s natural charm. No matter where you’re staying or what you’re doing, you can be sure it will be a fun and easy experience by booking your stay through our site. Wind down in an exotic resort on the beachfront of St. Thomas, St. John, or St. Croix. With many lavish accommodations, you can rest assured you’ll be worry free on the sunny side of paradise. Find a spot in the shade that fits your budget and vacation style. Depending on where you are planning your stay, you’ll find many different options to suit your needs. Sugar Bay Resort & Spa – One of the most prestigious resorts on the island, Sugar Bay offers many amenities and plenty of places to relax. The Buccaneer – Visit the legendary Buccaneer and see why so many people love coming back year after year. Caribbean Villas & Resorts – Travel to St. John’s premiere resort for a time that won’t easily be forgotten. 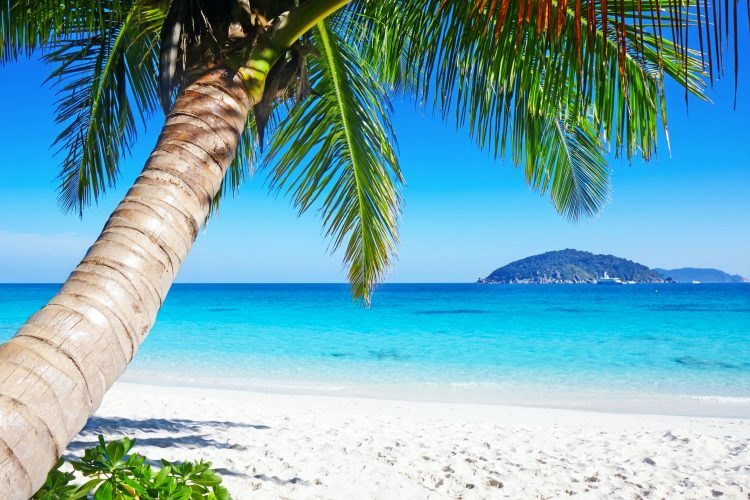 The U.S. Virgin Islands has some of the most beautiful beaches in the world and are known for their seclusion, preservation, and natural beauty. With such placid beaches and exotic bars, you’ll find yourself planning your next visit before you even leave the islands. St. Thomas Beach Guide – Check out our guide to the best beaches on St. Thomas to find the most secluded, most popular, and more. St. John Beach Guide – Take a closer look at St. John’s beautiful beaches with our guide to the best spots on the island. St. Croix Beach Guide – There are quite a few beaches on St. Croix, public and private. Take a look at the best beaches the largest U.S. Virgin Island has to offer using our guide. Water Island Beach Guide – Though small, Water Island has some of the most secluded beaches in the Caribbean. For a relaxing island adventure, check out one of the many charters sailboat centers on St. Thomas, St. John, St. Croix, and Water Island. Take a cruise around the islands, snorkel the best spots, and enjoy the personalized experience of sailing the Caribbean waters. Catania Yacht Charters – Experience the beautiful waters of the USVI aboard the classic yacht, the Catania. Cimarron Yacht Charters – A classic wooden yacht available for day sails and overnight charters. 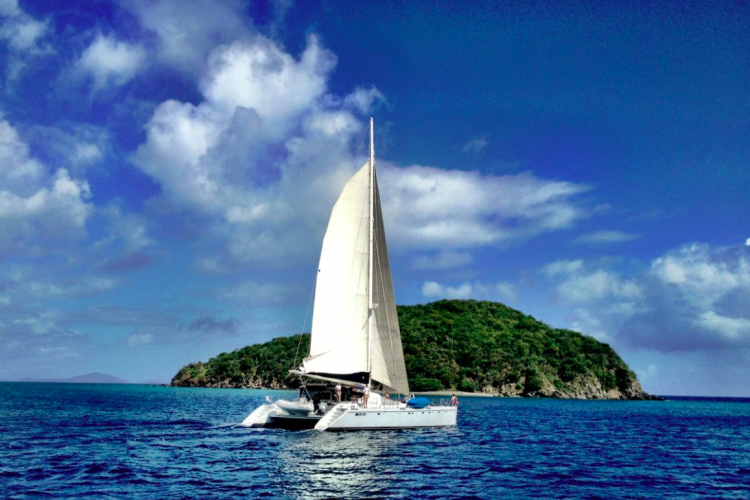 Daysail Fantasy – Relaxing, personalized sailing experience around St. Thomas and St. John. Fury Charters – Sail St. Thomas and experience the Caribbean like you never have before with the experienced crew of Fury Charters. Not looking to exert too much effort during your vacation? Visit one of the many relaxing spas on the islands and relieve some stress. Check out the local favorites or explore a new stress-relieving venue with our featured partners. Prana Spa at Yacht Haven – Experience the perfect day spa located at the heart of the beautiful Yacht Haven Grande in St. Thomas. Sugar Bay Resort & Spa – With five spa rooms and one treatment room for couples, the spa offers a wide variety of skin care, nail and hair, massages and body treatment services. Subscribe to our mailing list to stay up to date on our latest offers and deals! Have questions? Check out our contact form below, we'd be happy to hear from you! © 2017 BY AADWEBB, INC. ALL RIGHT RESERVED.